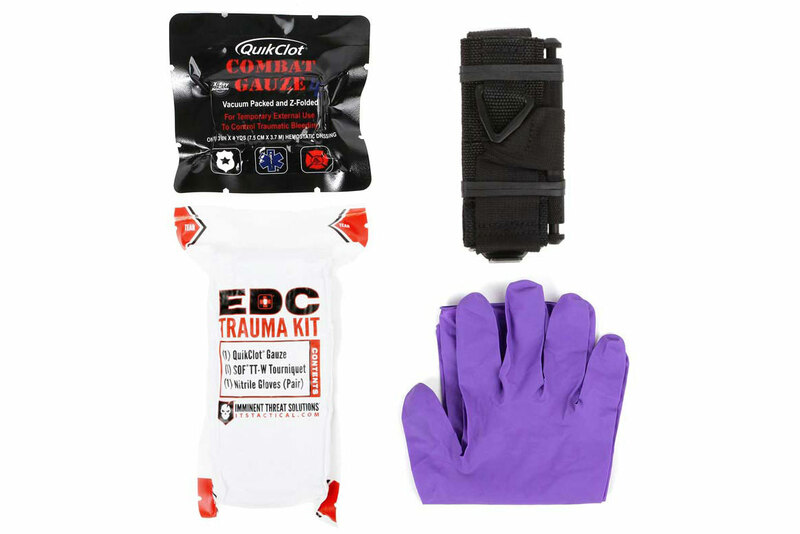 Win an EDC Trauma Kit During Our 10 Days of Giveaways! Today is our official ITS Anniversary, marking 10 years in business! 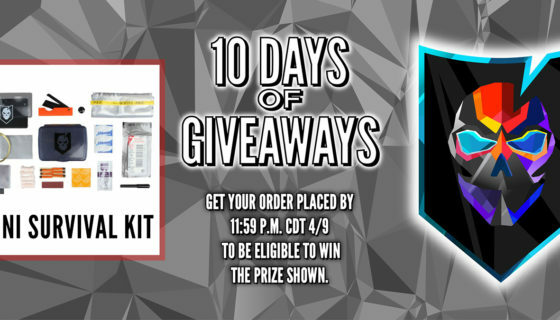 As we announced last week, to celebrate, we’re continuing our 10 Days of Giveaways worth over $1000! Just to catch you up, not only will every order placed during each day’s giveaway be automatically entered to win, each order will also receive a sticker featuring a version of our logo we commissioned for our 10th Anniversary, designed by Justin Maller. Read on below for more information about this next prize available in the giveaway! 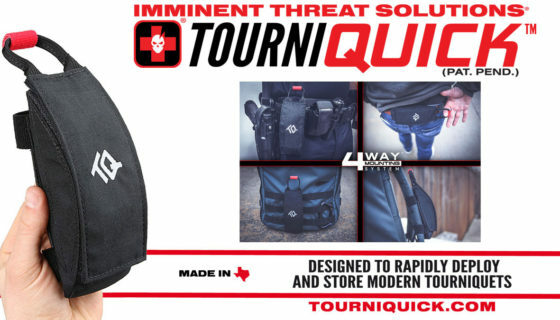 Our second day of giveaways gives you a shot at winning an ITS EDC Trauma Kit! 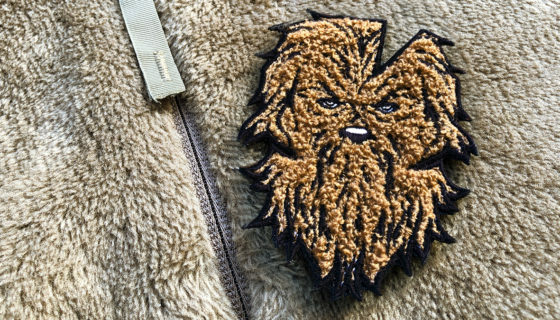 To enter, simply place an order in the ITS Store before 11:59 p.m. CDT on 4/2/19. We’ll select the winner on Wednesday and also announce the giveaway for the next day. Now back in stock, our ITS Canvas Zip Bags are made from Genuine Martexin Wax Canvas and feature sewn webbing handles on each side. These not only facilitate easy retrieval from a bag, but also enable a fixed grip-point to aid in opening and closing the zipper. 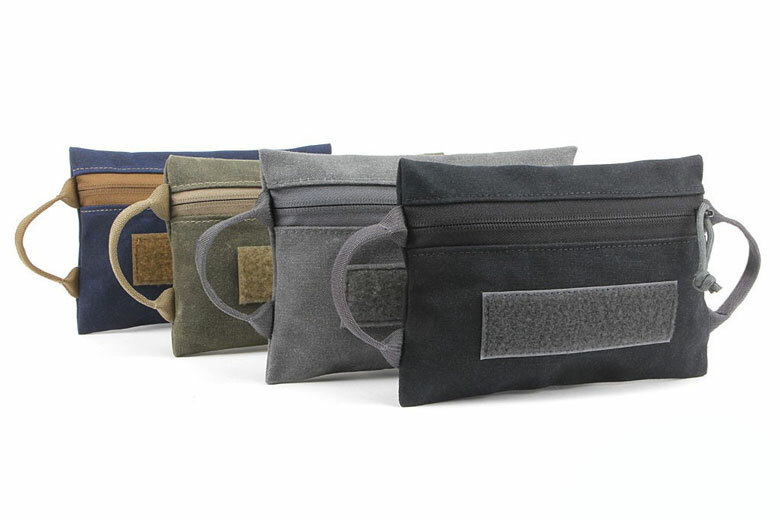 Available in Midnight Black, Surplus Green, Vintage Navy and Wolf Grey, each ITS Zip Bag measures 8.5” wide x 6” tall. Visit the ITS Store to get your Canvas Zip Bag today! 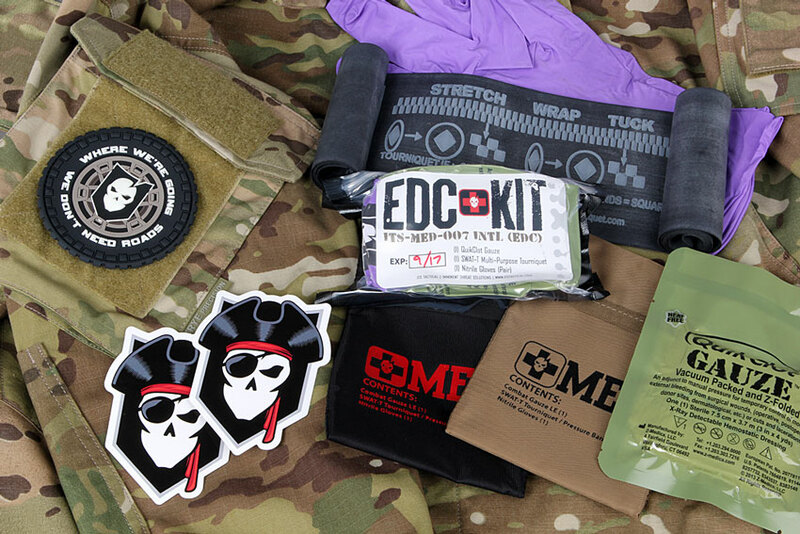 Win a Mini Survival Kit During Our 10 Days of Giveaways!